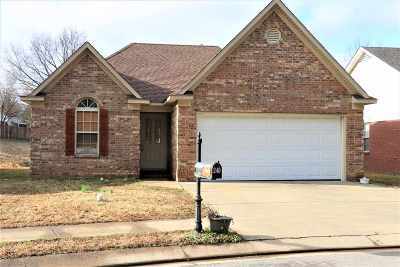 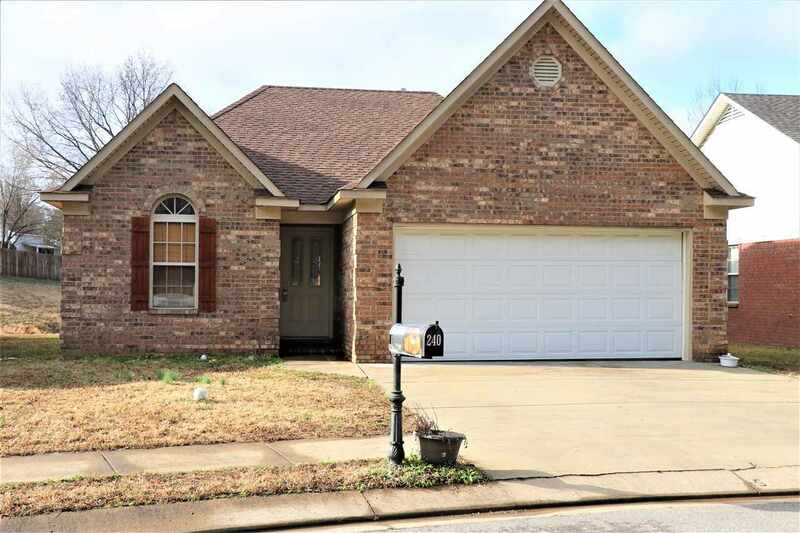 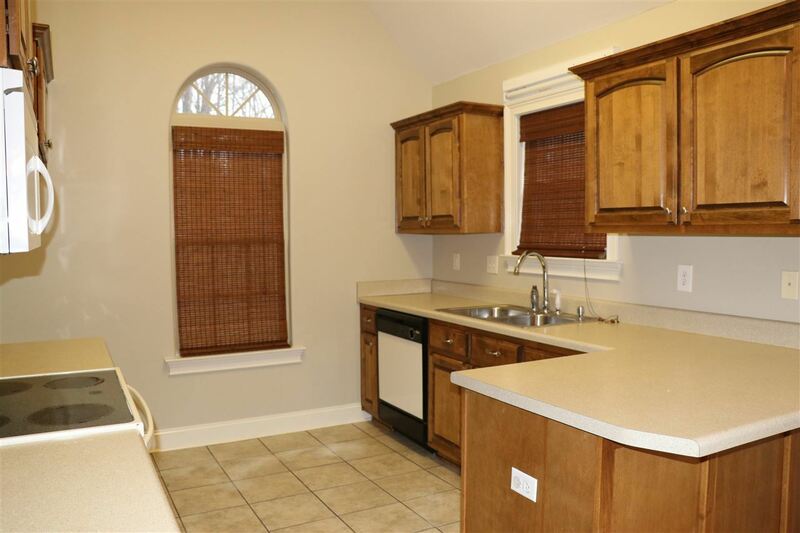 Wonderful 3 BR, 2BA home in the heart of Brighton. 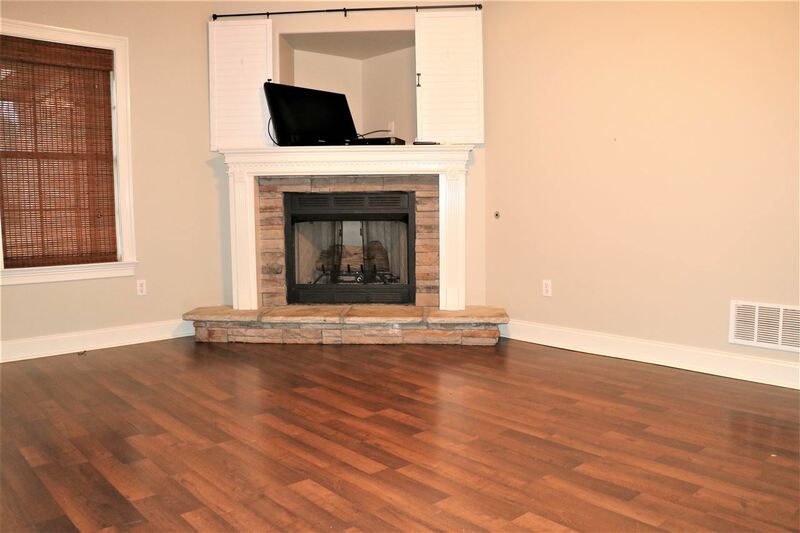 Wood laminate floors in the great room, corner gas log fire place. Kitchen has tile floors. 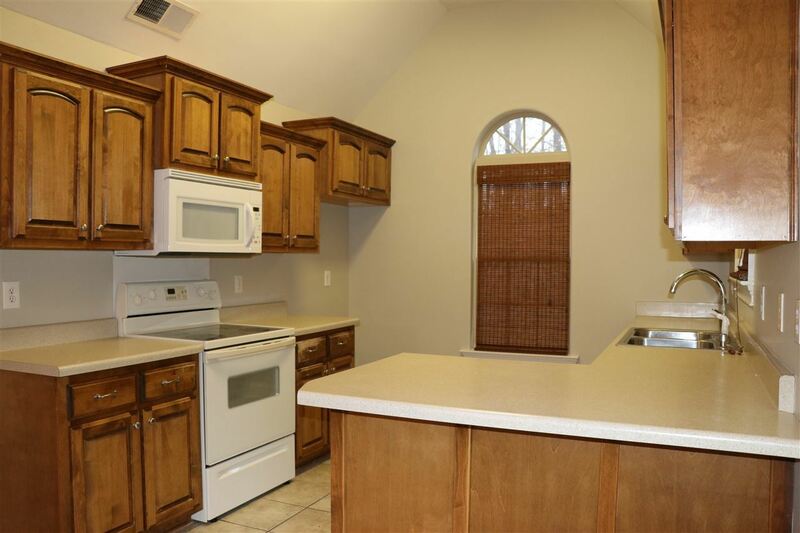 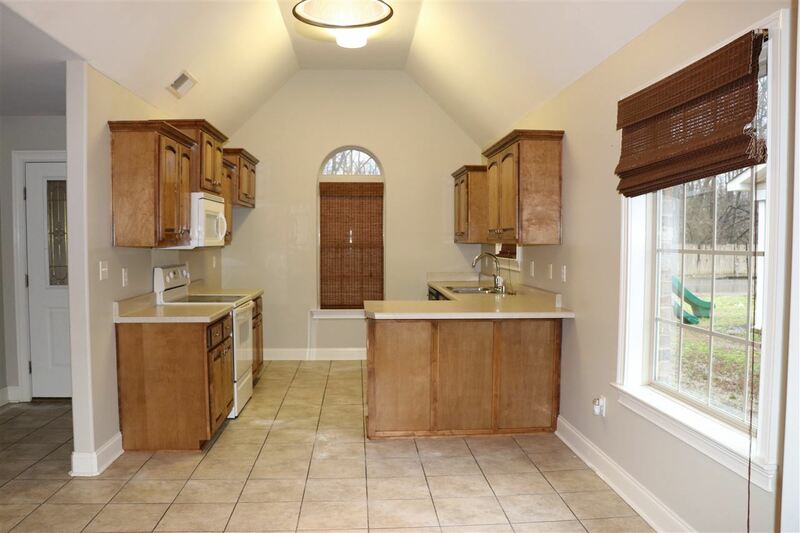 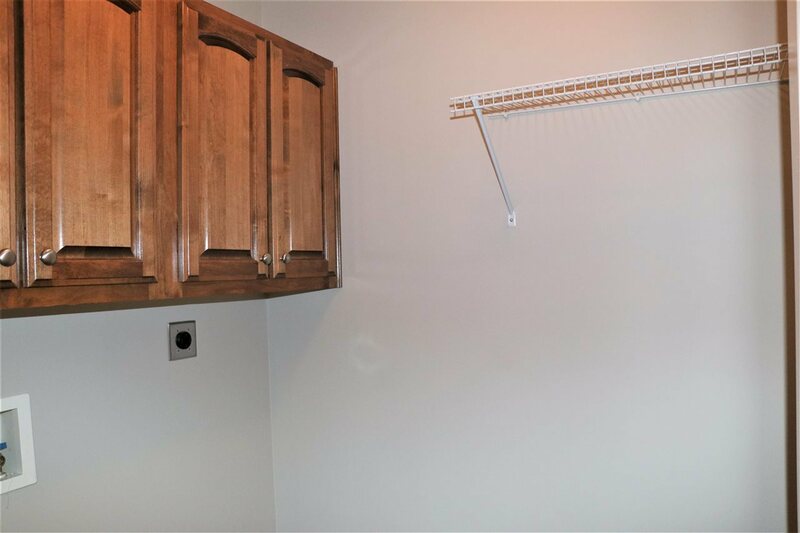 Lots of cabinets, electric range, microwave vent hood and dishwasher. Breakfast room has tile floors and breakfast bar. 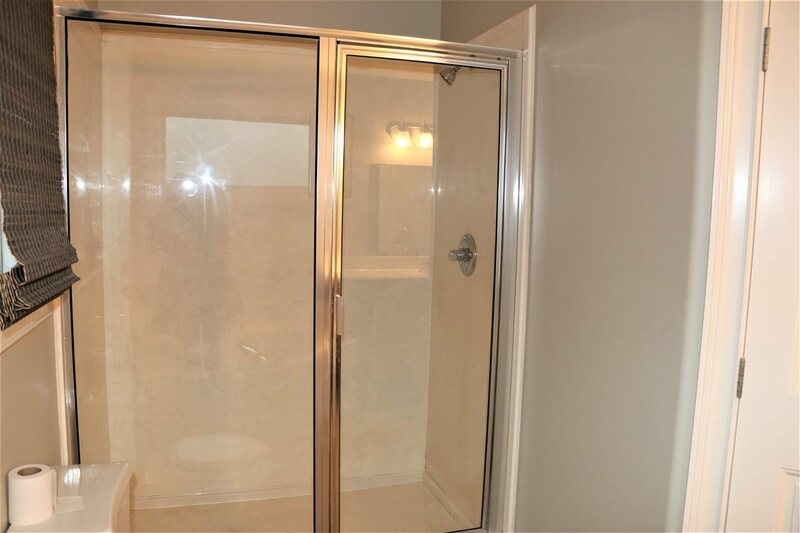 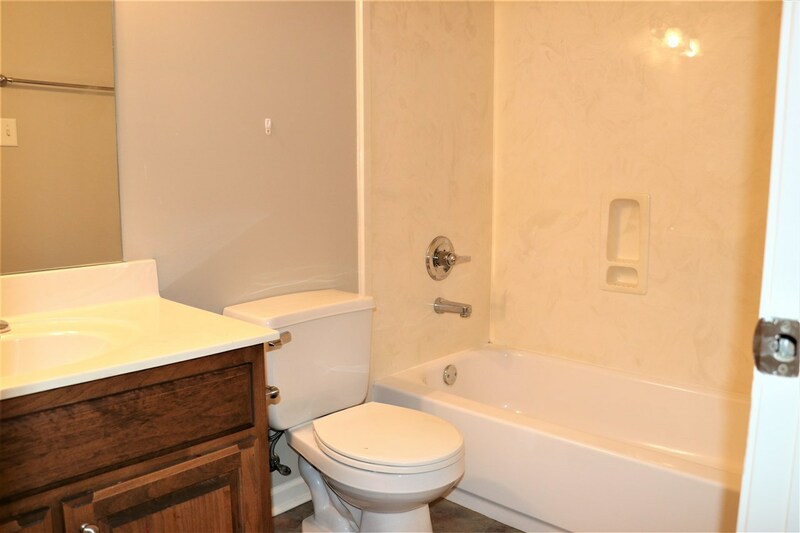 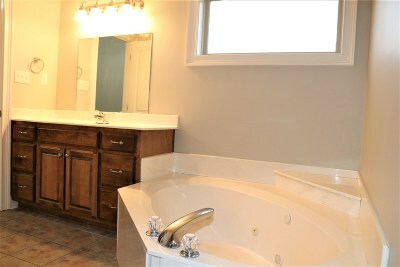 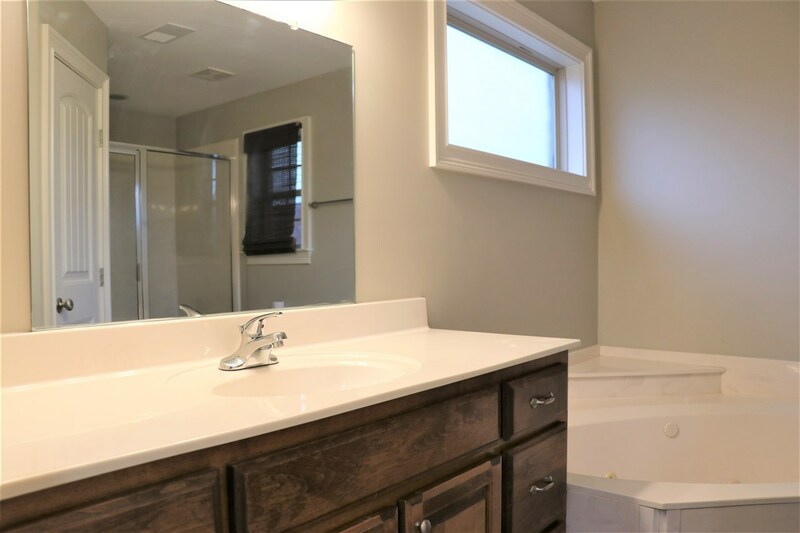 Master bath has an oversized corner whirlpool tub and separate shower. 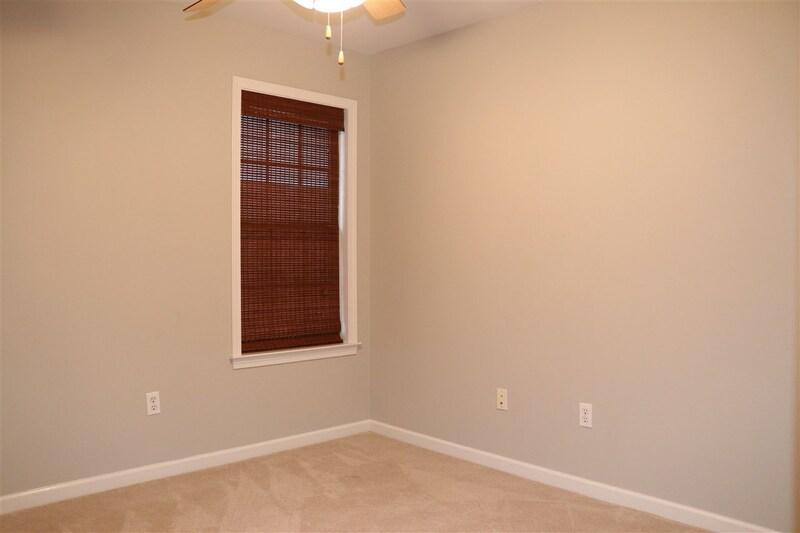 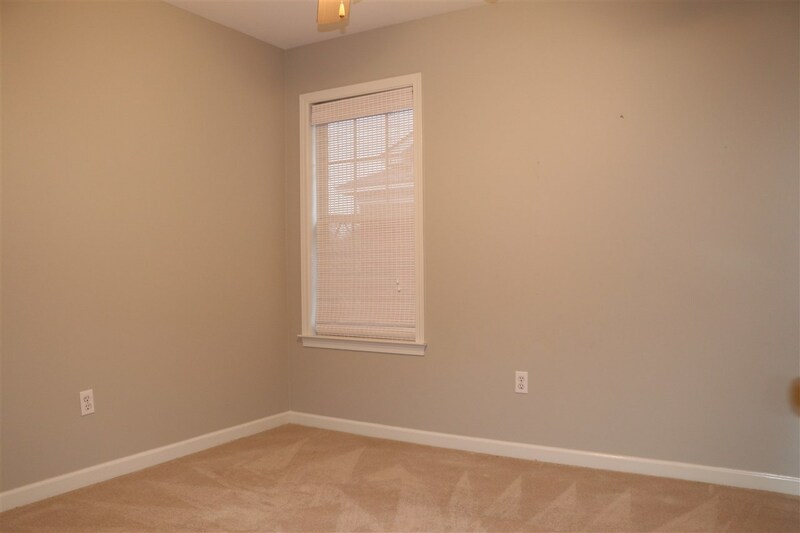 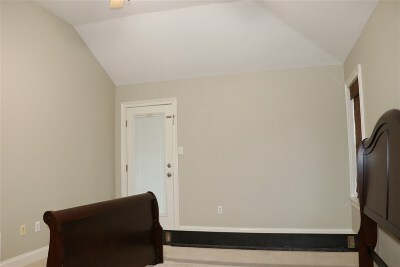 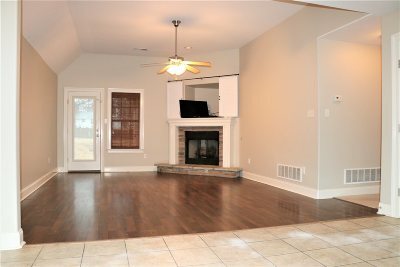 Master bedroom has an exterior door leading to the covered patio. 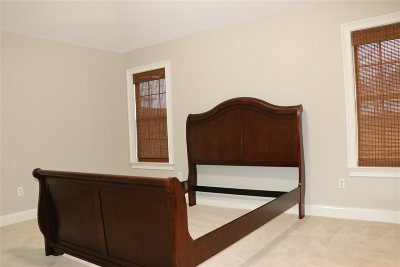 Laundry conveniently located between the second and third bed rooms. 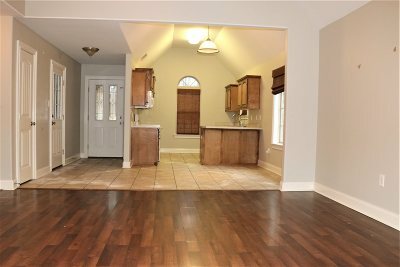 Call before it&apos;s gone.